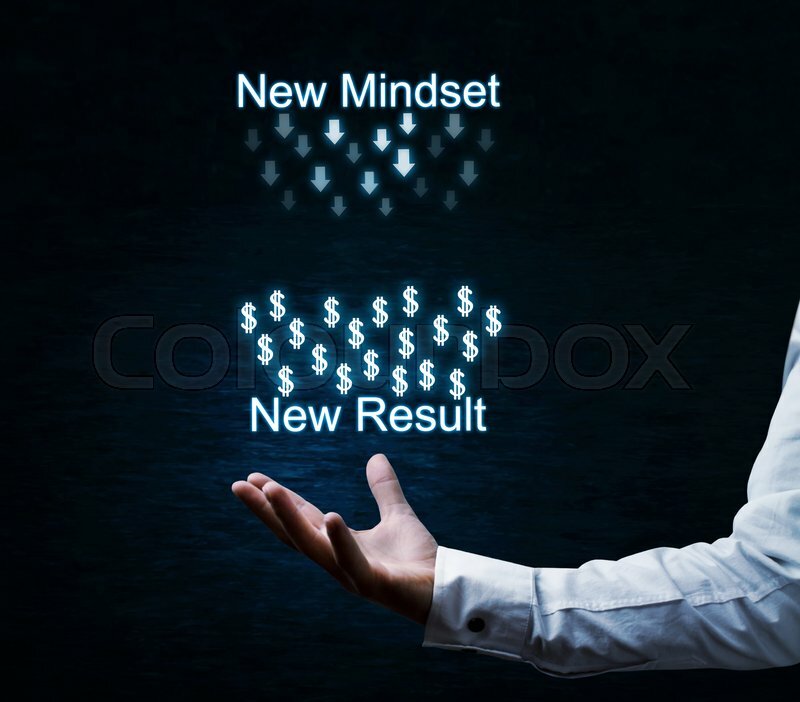 Transform Your Investment Mindset. Transform Your Long Term Wealth Accumulation. Q3 2018 Quarterly Review. Debt, Cycles, and Mindset.